Responsible dog ownership what does that really mean? Well, it extends way beyond loving and adoring your new pet, that's for sure. Being responsible means being held accountable for your dog's actions and committing to provide your dog all the things he needs in order to thrive. You are committing to spend quality time with your dog, provide him shelter, food, and safety. You must see to it that he receives quality health care, exercise, training, grooming, and so much more. Are you up for such a commitment? Every pet deserves to have a responsible owner. And to bring a dog into your home when you really aren't ready for such a commitment, is totally irresponsible. So, before bringing home a new dog or puppy, seriously consider all the responsibilities you are about to take on and honestly ask yourself: Are you really ready to own a dog? Make time for your dog – You need to spend quality time with your Miniature Schnauzer on a daily basis. Bonding with your dog is an ongoing process and it's especially important during the first few months of ownership. This is the first step in practicing responsible dog ownership. Pet I.D. 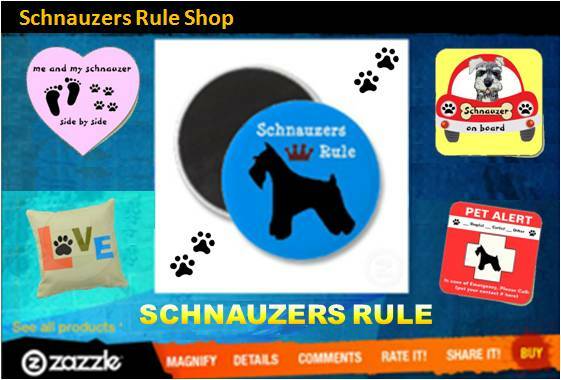 Tags - Always make sure your Miniature Schnauzer is wearing his collar with proper identification and current rabies tag. Also consider microchipping your Miniature Schnauzer. Most all vet clinics offer this service now and it could mean the difference of you reuniting with your dog if he ever got lost or stolen. Spay and Neuter - Please have your your Miniature Schnauzer spayed or neutered. Unless you are planning on being a responsible Miniature Schnauzer breeder, there’s no reason not to. This is one of the most important decisions of responsible dog ownership. Help put an end to the millions of pets who are euthanized each year by helping control the pet population. Have your dog spayed or neutered. Provide Adequate Health Care – Taking your Schnauzer to the Vet for routine checkups is only part of his health care. Providing adequate health care also includes feeding him a well-balanced diet of quality food and fresh water; cleaning his teeth; daily exercise and mental stimulation; grooming your dog on a regular basis; keeping him on monthly preventative treatments; and staying up-to-date and informed on dog health matters. All of these things are important facets of keeping your Miniature Schnauzer healthy. Train your dog – A trained Miniature Schnauzer is a well–behaved dog and a joy to be around. Every Miniature Schnauzer should learn, at the very least, basic dog obedience. It is also important to reinforce these commands daily (sit, stay, come, down, heel). Once your dog is trained, you can take it a step further by getting the Canine Good Citizenship Certificate. Provide Safety – Don't allow your Miniature Schnauzer to run loose. It is neither safe for him or being considerate of others. Always walk your dog on a leash. While inside your home, ensure possible hazards are out of your dogs reach (like poisonous plants, harmful foods, or any items that might be left lying around that could cause your dog harm). While outside your home, in the backyard, make sure your Schnauzer is in a secure closed pen and has access to fresh water, shelter and shade. Pet Etiquette – Respect others when you're out and about with your Miniature Schnauzer. Don’t allow your Miniature Schnauzer to be a nuisance to others. Familiarize yourself with pet etiquette and socialize your Miniature Schnauzer to new people, places, and other pets. Responsible dog ownership is a lifetime commitment. 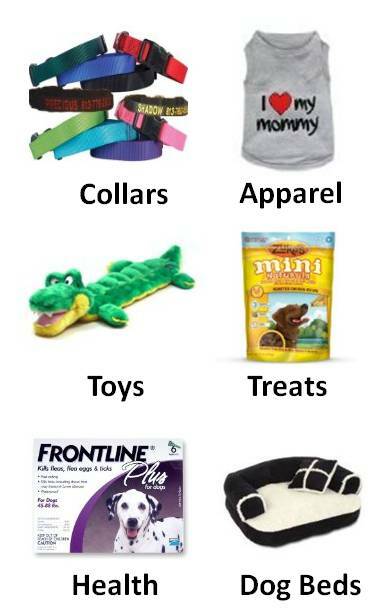 Your Miniature Schnauzer’s welfare depends on you. Are you ready?